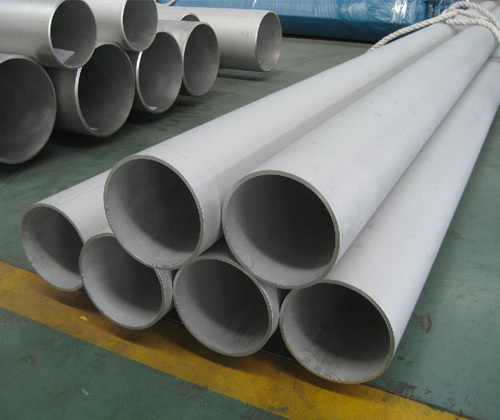 ASTM/ASME - B366 , SB366 Nickel Alloy 200/201 Buttweld Fittings Manufacturer, Supplier & Exporter in India. We are also manufacturer, supplier and exporter of Nickel Alloy 200 (werkstoff nr. 2.4066) / 201 (werkstoff nr. 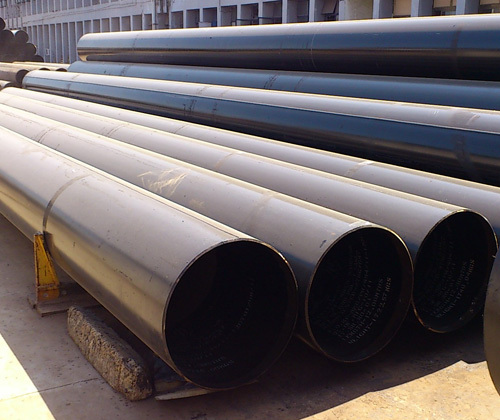 2.4068) Pipe Fittings as per customers drawing or specification.